The revolutionary CS 2000 Consumer Memory Scanner from Symbol Technologies builds customer loyalty by making electronic shopping the ultimate in speed and convenience. The world leader in automated data management, Symbol created an easy-to-use, bar code data capture system that takes the drudgery out of home electronic shopping. Home shopping is easy with the CS 2000, the lightest battery-operated consumer bar code scanner available today. Small enough to slip into a pocket, this innovative portable bar code scanner makes short work of the longest grocery list. At-Home shoppers simply point the CS 2000 at the bar code on the item they wish to order, then press the large button conveniently located within thumb's reach. The item is automatically added to the electronic shopping list that is stored in the memory of the CS 2000 scanner. Crossing items off the list is easy, too. Customers simply scan the bar code on the item they wish to remove, press the delete button and the item is erased from the electronic shopping list. The thoughtful design even features a lock-out function, so curious children cannot add or delete items accidentally. Powered by two AAA batteries, the CS 2000 works anywhere. Use it to scan the bar codes on groceries in the pantry, milk in the refrigerator, bleach in the laundry room, in newspaper ads, goods from a pre-printed list or catalog. 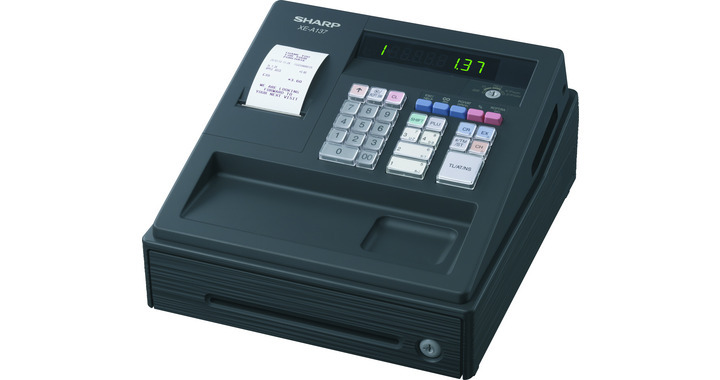 The CS 2000 reads the information in the bar code and adds the item to an electronic shopping list stored in memory. The CS 2000 has a generous memory that stores the information encoded in up to 500 UPC/EAN/JAN codes, including money-off coupons. When it is time to shop, consumers choose when and where: from work or from home, any time of the day or night. No need to wade through layers of Web pages or click through multiple drop-down menus to place an order. Shopping is amazingly simple. Scan the bar codes to build the electronic shopping list, then place the CS 2000 in its cradle attached to a PC's serial port. A click of a mouse button, and the order is on its way. 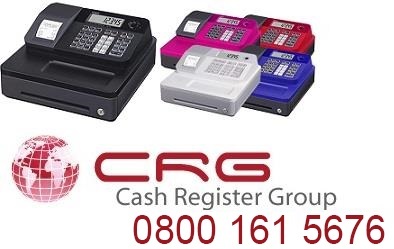 An electronic serial number built into the scanner authenticates the order to protect buyer and seller. Your time-pressed customers will find electronic shopping, even for impulse items, a real pleasure. Hand-writing and faxing orders will be unnecessary. So will dictating items, sizes and quantities to a telesales rep over the telephone. 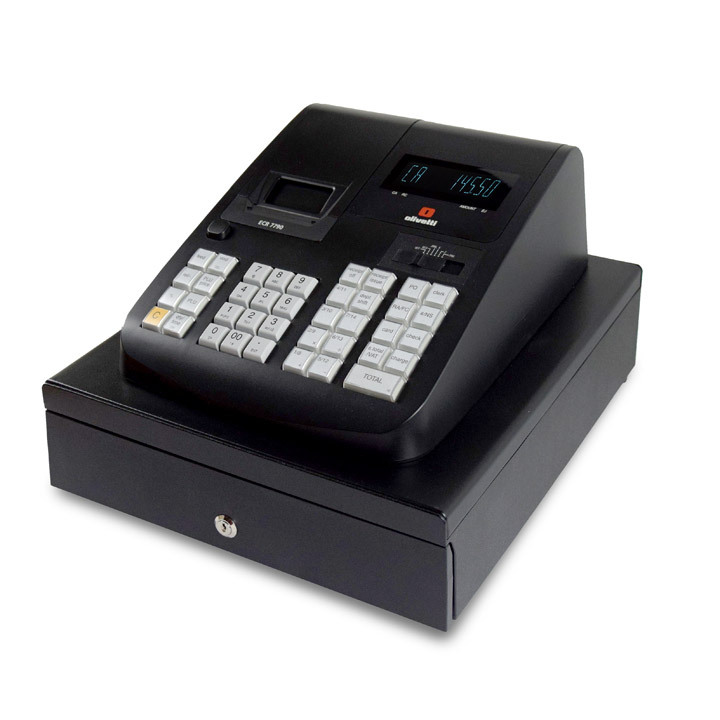 Reliable and simple to use, the CS 2000 will delight customers who regularly order large numbers of items: grocery shoppers, parts purchasing agents, office machine technicians, office managers and contractors. And because the CS 2000 simplifies electronic shopping fewer customers will drop out of home shopping programs  thereby resulting in a larger customer base. 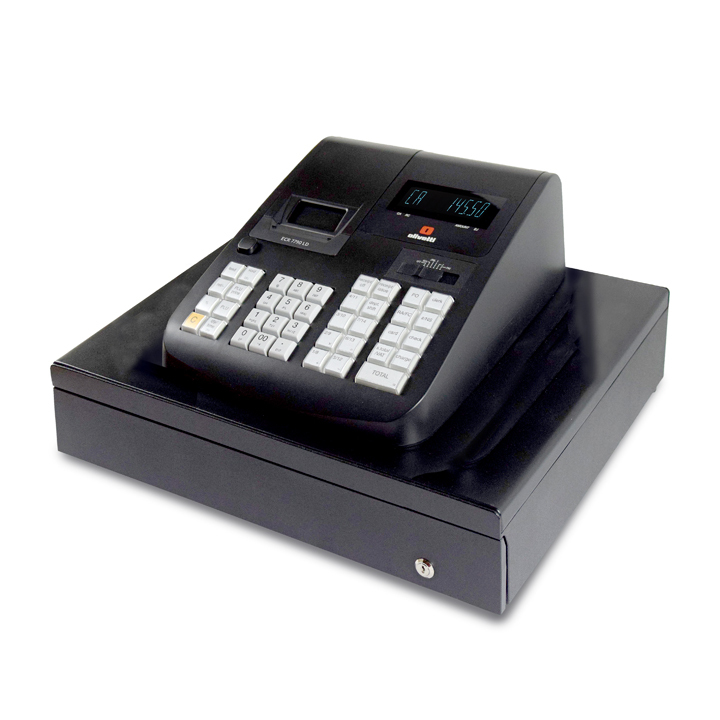 For retailers, the CS 2000 eliminates the expense of maintaining large telesales departments. Because order entry is easy and convenient, customer satisfaction grows and along with it the basket size as order frequency increases. In addition, order size is increased by items that customers would otherwise have forgotten. The CS 2000 becomes the home-based link in a totally automated retail system. With it, retailers can track customer preferences to create special shopping services and fit store stock items to suit customers' tastes. Application developers and system integrators will appreciate the versatility of industry proven scanning technology from Symbol Technologies. The CS 2000 can read Code 128, Code 39, and UPC/EAN/JAN, Coupon Code, I 2 of 5, and D 2 of 5 symbologies and has enough extra memory for a small database or several special functions. Fits comfortably in the hand and is small enough to slip into a pocket. Stores data encoded in up to 500 UPC codes. Part No. EQ Printed in USA 9/99 ©1999 Symbol Technologies, Inc.